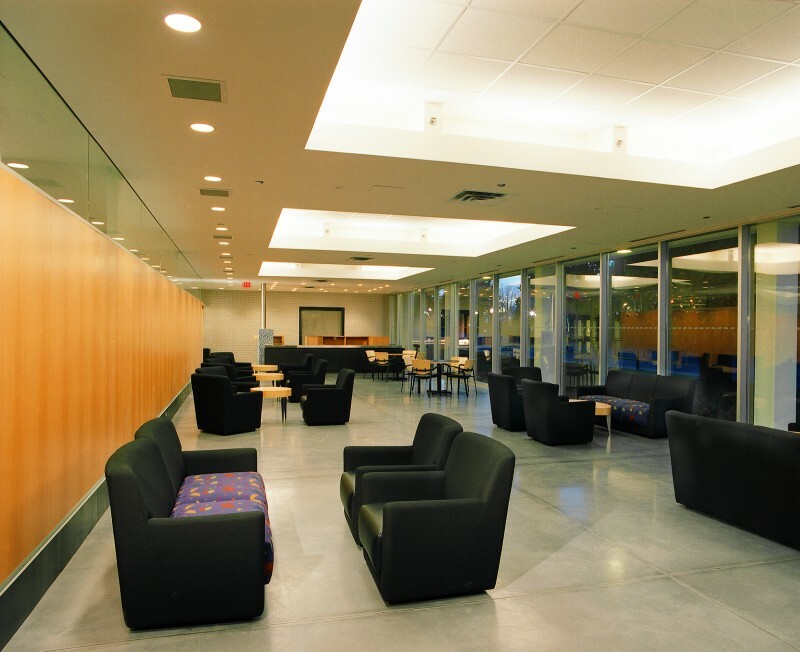 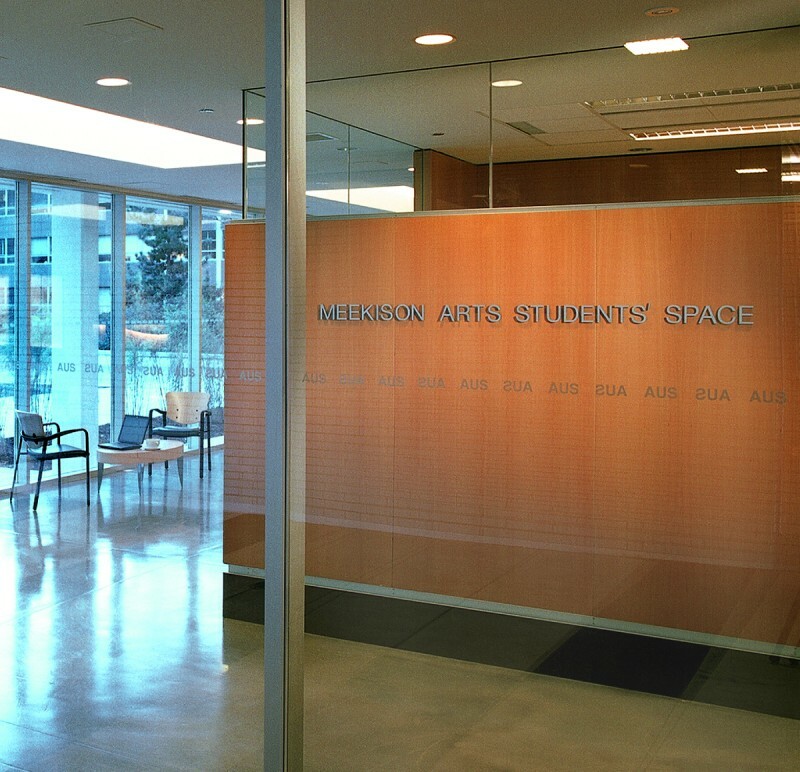 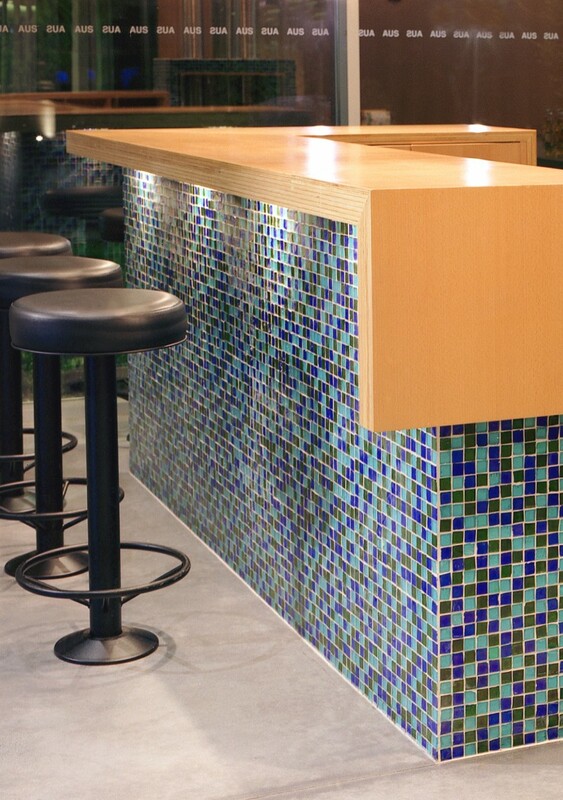 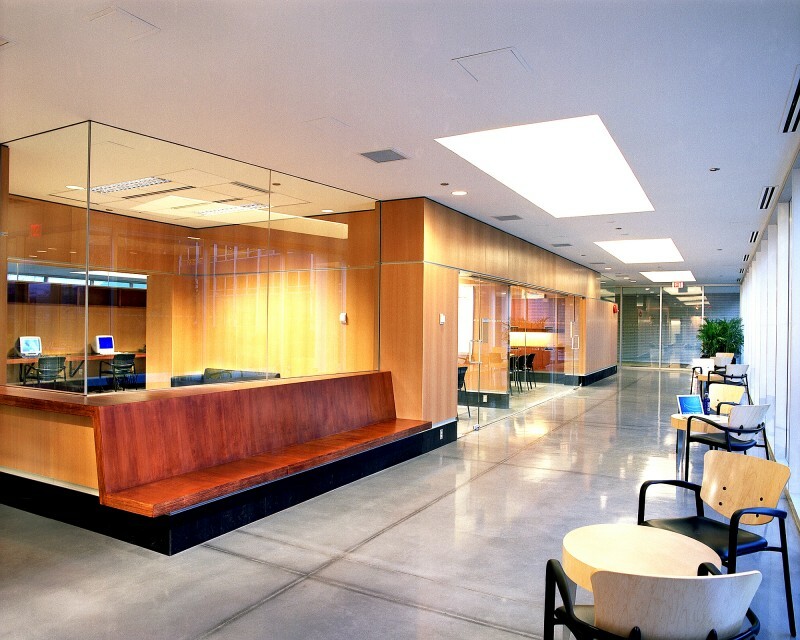 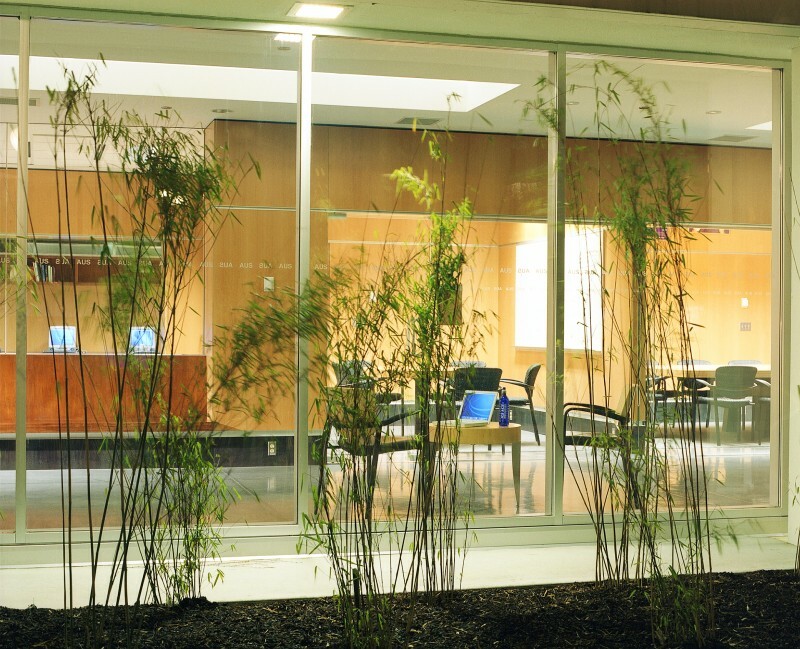 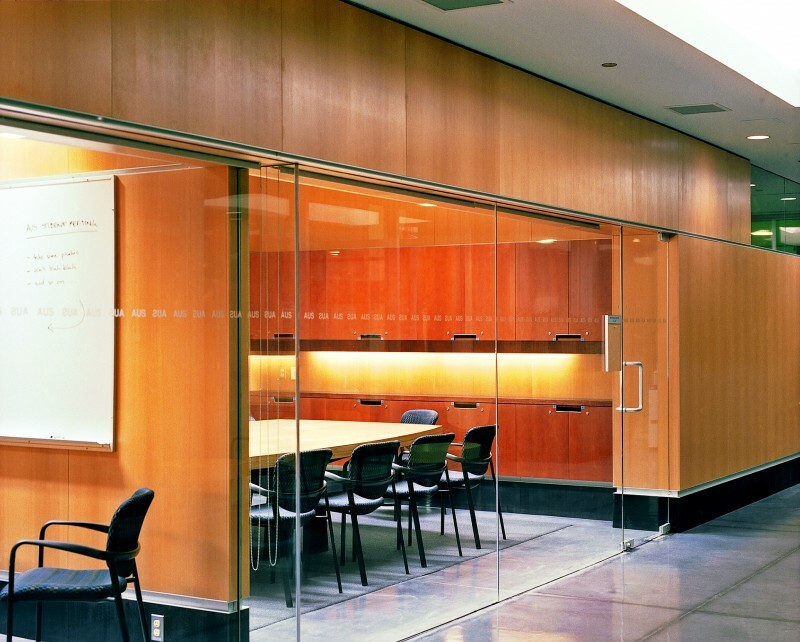 Completed in 2003, the 650 square metre Meekison Arts Students’ Space provides administrative and social space for students enrolled in the Arts program at the University of British Columbia Point Grey campus. 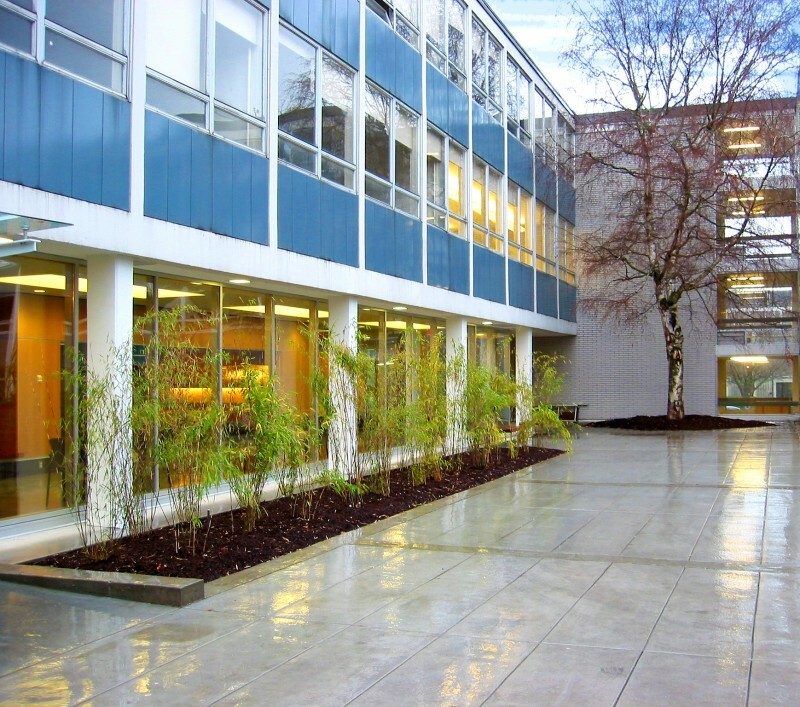 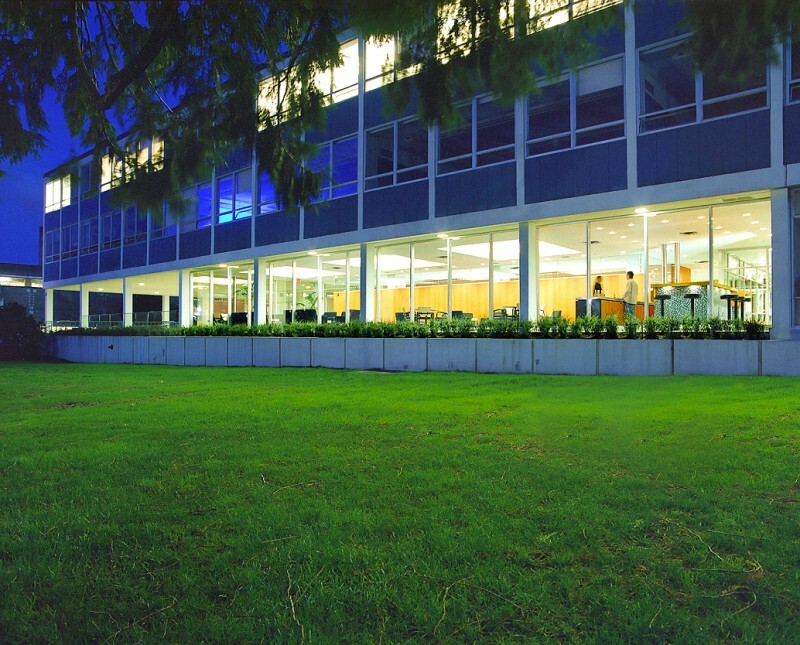 The project is the addition of new space into an expansive open portal of the 1960’s Buchanan Building complex. 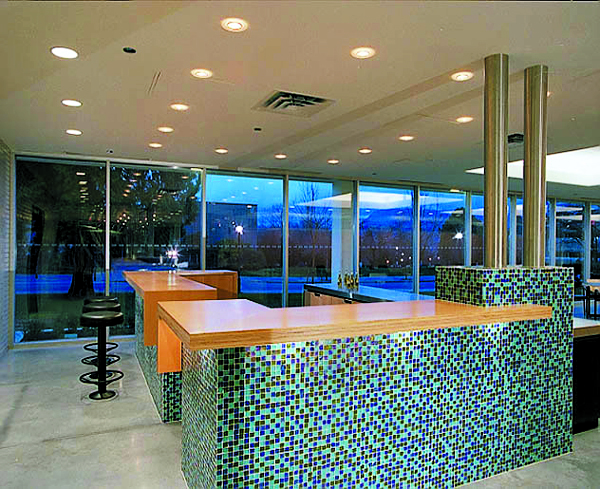 The highly glazed insertion maintains the elegant proportions and rhythm of the existing building, while adding activity and amenity to a corner of the complex that was previously under-utilized space.